$17.04 on Amazon look inside this book! 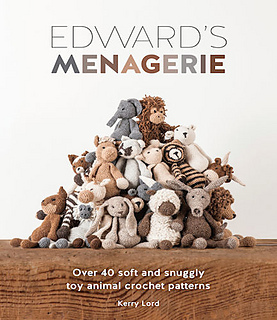 Emma the Bunny is a beginner crochet amigurumi pattern from Kerry Lord’s first book: Edward’s Menagerie. 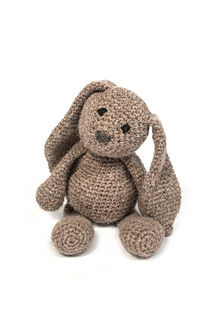 Using TOFT’s luxury British wool, Emma the Bunny is a quick and rewarding make. Only the finest fleeces are selected for this British wool blend, which makes using it a real pleasure. Notions: A handful of toy stuffing, tapestry needle, black wool for the eyes, and some scrap yarn to use as a stitch marker.